Spring is in the air. Mornings are becoming brighter, the sound of birds returning, and the trees are beginning to bud. Returning with the (sometimes) pleasant weather in Ohio are the local farmer’s markets. There are many different farmer’s market here in Ohio. 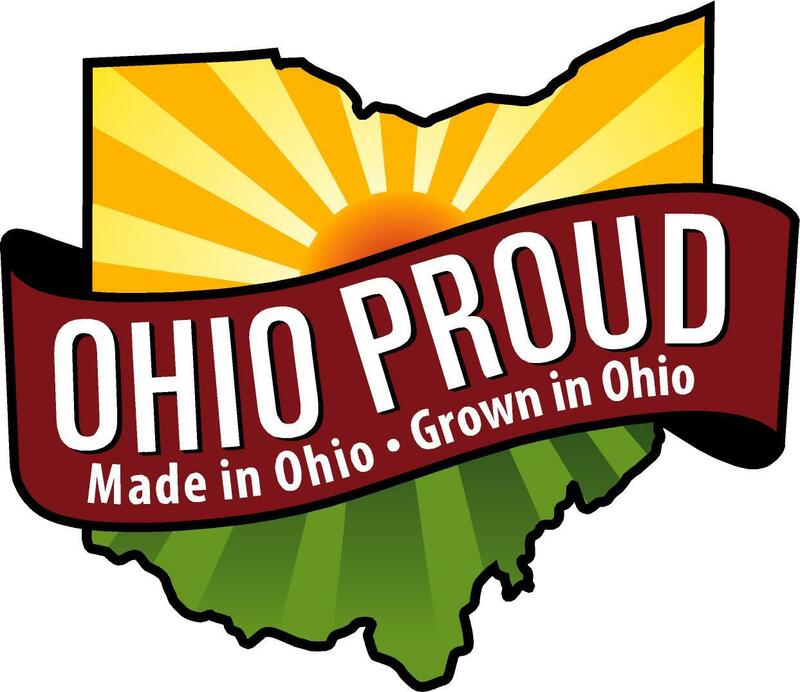 To find one near you follow this link http://www.ohioproud.org/searchmarkets.php . Purchasing from these locations is obviously a great way to support the local economy, but it also can improve your diet quality. An article published in the January issue of the Journal of the Academy of Nutrition and Dietetics looked at the diets of college students and their views towards local, organic, sustainable, and non-processed foods (typically those you’d find at your local farmer’s market). Researchers found that those who held more positive views towards these types of foods and practices tended to have a better diet. Of the 1201 students surveyed, about half placed a moderate to high importance on these types of foods and practices. These same students also ate more fruits, vegetables, and fiber. They also ate fewer calories from fat, less sugar, and fast food less frequently. Because this study was limited to college students, it is unknown whether the same effects would be observed in other populations. Regardless of whether or not these findings apply to other groups, there are many benefits to supporting your local market. If quality is of importance to you, the foods found at your local market are some of the highest quality you can find. If you prefer the freshest foods you can find, look no further than the farmer’s market. Travelling only a matter of several miles preserves freshness better than those which traversed the nation. While you’ll save a great deal of money by shopping at farmer’s markets, you will also be supporting the local economy. But, most importantly, you may be doing yourself and you’re family a very large favor by improving everyone’s overall health. This spring and summer, peruse your local market for the best seasonal fruits and vegetables. Be sure to bring along your family and friends in order to spread the word about all the great qualities about local farmer’s markets! Here is more information on finding local farmer’s markets. Written by : Susan Zies, Extension Educator, Family and Consumer Sciences and Ryan Leone, dietetic intern with Wood County Extension FCS Program, currently pursuing these advanced degrees- Master Food and Nutrition Program, School of Family and Consumer Sciences, Master of Education in Human Movement, Sports, and Leisure Studies, Focus in Kinesiology, Bowling Green State University, Bowling Green, Ohio. Reviewed by Dan Remley, OSU Extension Field Specialist.